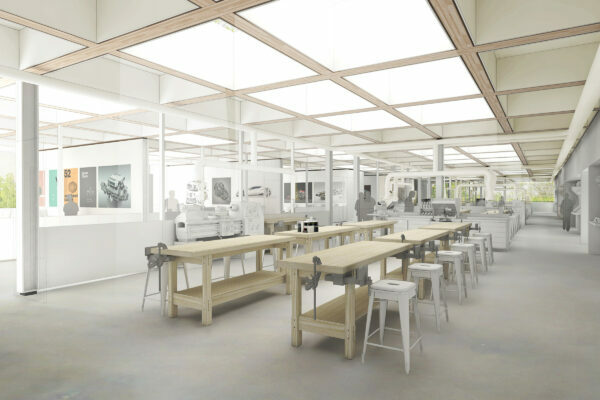 Very happy to report that the new Design Studios and Workshops at Arts University Bournemouth have been shortlisted for the RICS Awards 2017 South West in the Design Through Innovation category. 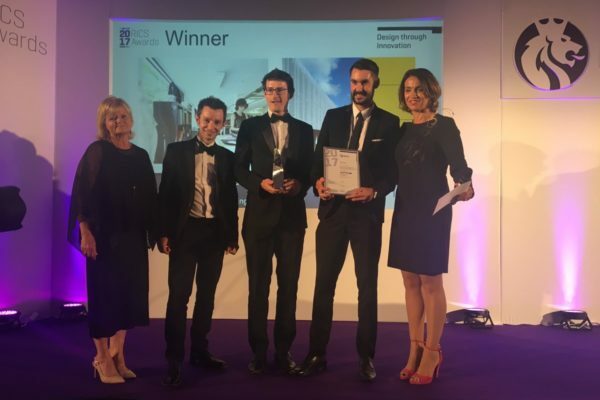 This is great recognition for a project which saw the transformation of two redundant former on-campus halls of residence, originally constructed in 2001, into modern studio and teaching space for AUB’s internationally renowned higher education courses. The category winners and Project of the Year winner will be announced at the Awards Ceremony and Dinner on 11th May at the Marriott City Centre, Bristol.